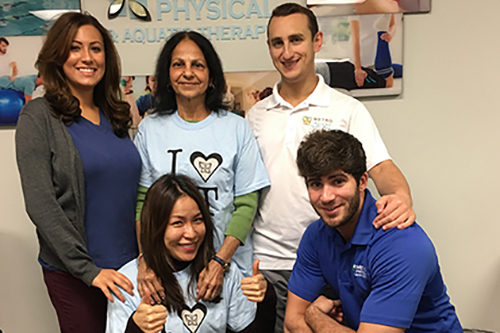 Metro Physical & Aquatic Therapy, established in 1982 by Sherrie Glasser, M.S. 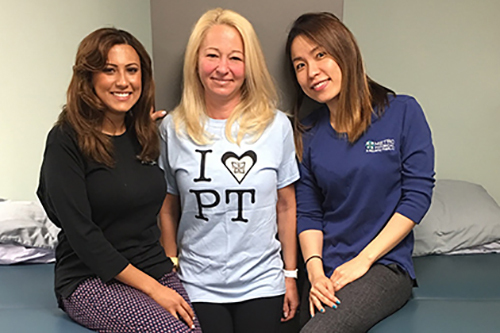 P.T, is Long Island’s oldest family owned and operated Physical Therapy practice. Metro PT has heated salt water pools, full fitness centers, and certified manual therapists. Our therapists spend 60+ minutes with every single patient and our patient outcomes are high because of how experienced our therapists are. We do not overbook appointments with other patients, and do not use assistants for treatments. We also offer affordable wellness programs if and when insurance exhausts. Our classes include Mat Pilates, Tai Chi, Yoga, Silver Sneakers, and Dance for Parkinson's. We also offer personal training and gym memberships. Our state-of-the-art fitness centers allow patients to stay "in therapy" at a lower price than most copays. Our company’s mission is to restore quality of life and promote overall patient wellness. 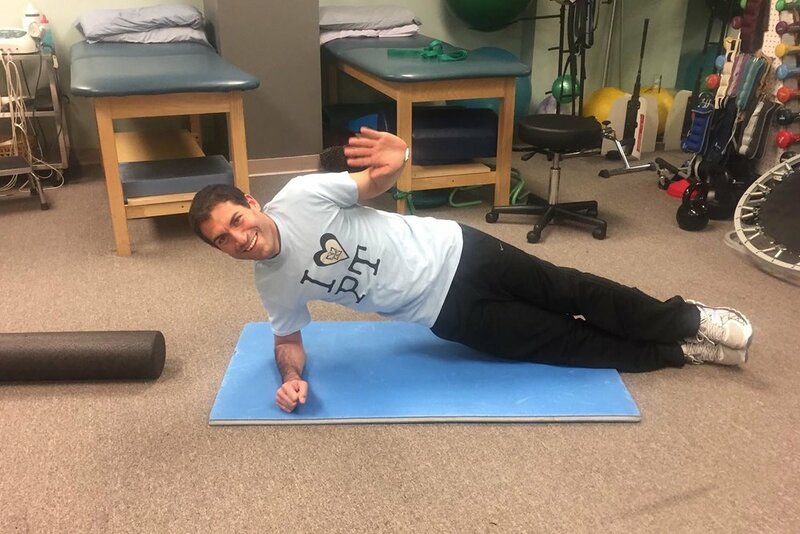 We are committed to providing the most comprehensive Physical & Aquatic Therapy and customer support in the Physical & Aquatic Therapy Industry through excellence in education, service and marketing. We will be known as an excellent community citizen, embodying an organization of people working together to do the right thing every day to improve the health and well-being of those we serve.